Save time and money by remotely accessing the SPC systems web page, the solution allows complete remote access to the configuration web page on the SPC solution. 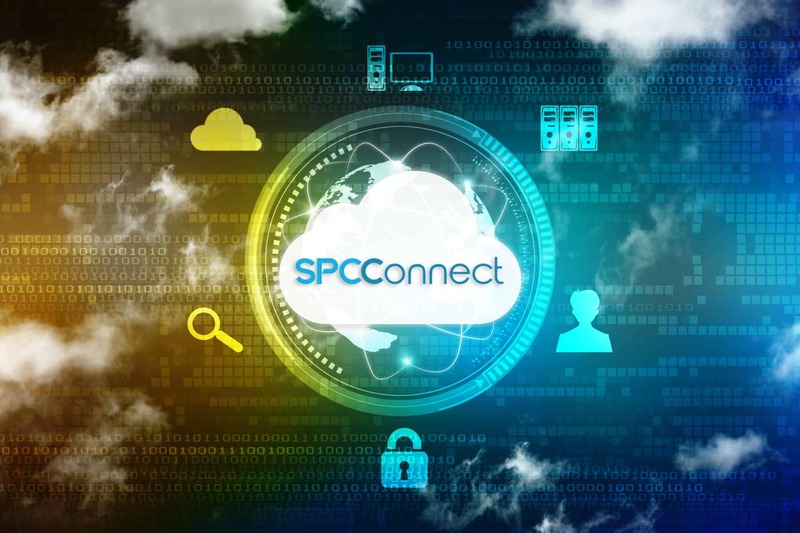 SPC systems and SPC Connect maintain a secure link that will allow you to access the SPC controllers web page, this is the same as connecting directly to the onboard ethernet, you can log in and access all the configuration options available to you. If you need to change a zone, add a user or perform some action this can all be achieved remotely and security using the SPC Connect remote access.